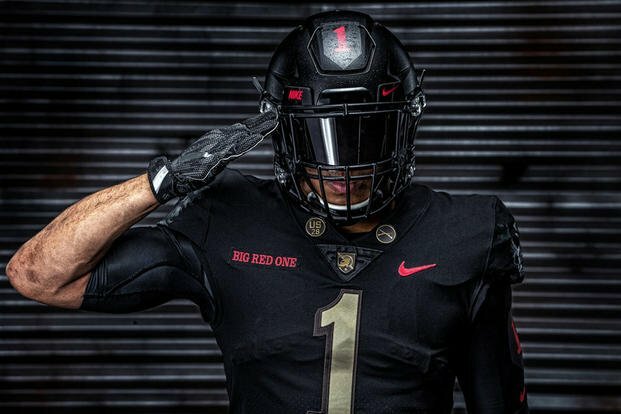 FORT RILEY — A lot of eyes will be focused on the 119th Army-Navy football game Saturday and perhaps the one thing that will stand out the most to Kansans who tune in is the uniforms worn by Army. 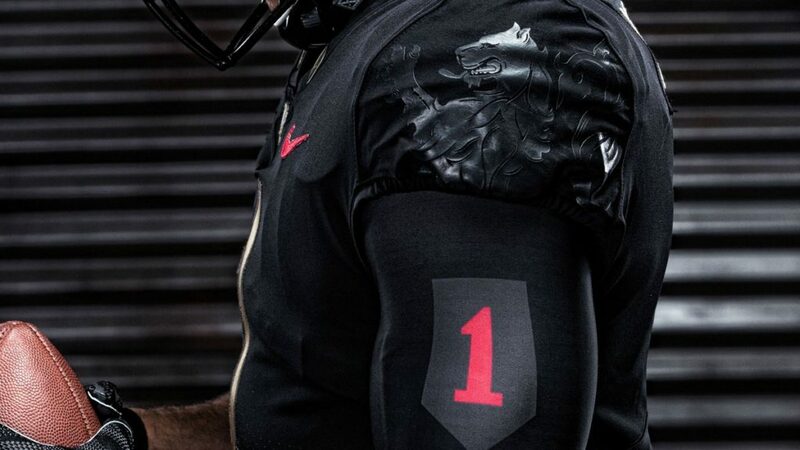 Nike has designed special uniforms specifically for Army to rival the Under Armour jerseys which will be donned by Navy. 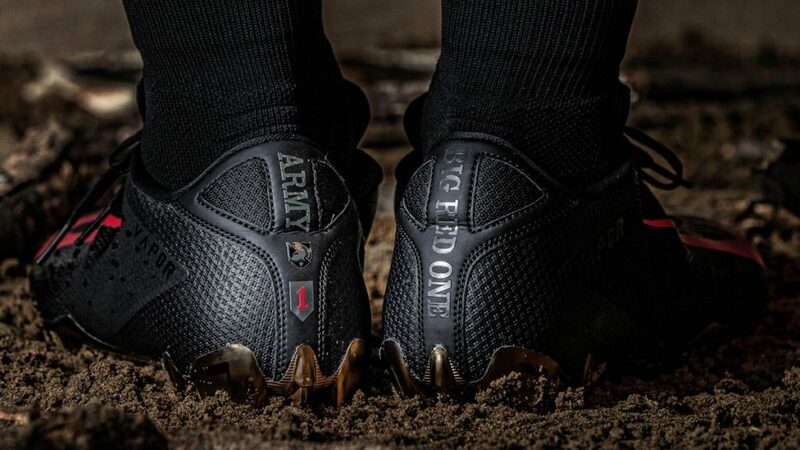 The Nike design is a tribute to Fort Riley’s own 1st Infantry Division, commonly known as the Big Red One. The infantry was the first unit sent to war-torn Europe in World War I by President Woodrow Wilson and made its presence known to the rest of the world that America was a force to be reckoned with. Fort Riley Division Chief of Staff Curt Taylor spoke with News Radio KMAN this week about his thoughts on the uniforms and how well they capture the history of the First Infantry Division. Taylor says the United States Military Academy History Department partnered with Nike to research that era in history for the uniforms. He also spoke to the significance of the black lion logo on the jerseys. Taylor says the helmets being worn Saturday are also reminiscent of the doughboy helmets worn during the war with the Big Red One patch on the front. This is the 100th anniversary of the Big Red One’s involvement in the first World War. 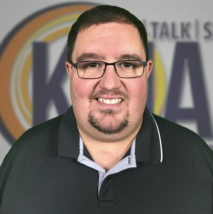 President Donald Trump is planning to attend Saturday’s contest, which kicks off at 2 p.m. from Lincoln Financial Field in Philadelphia. Navy leads the all-time series 60-51 with seven ties. Army has won the past two contests, including a 14-13 nail-biter last year.